Since the inauguration on September 19th, 1999, the Comunitat Valenciana Ricardo Tormo Circuit has become an emblematic place. 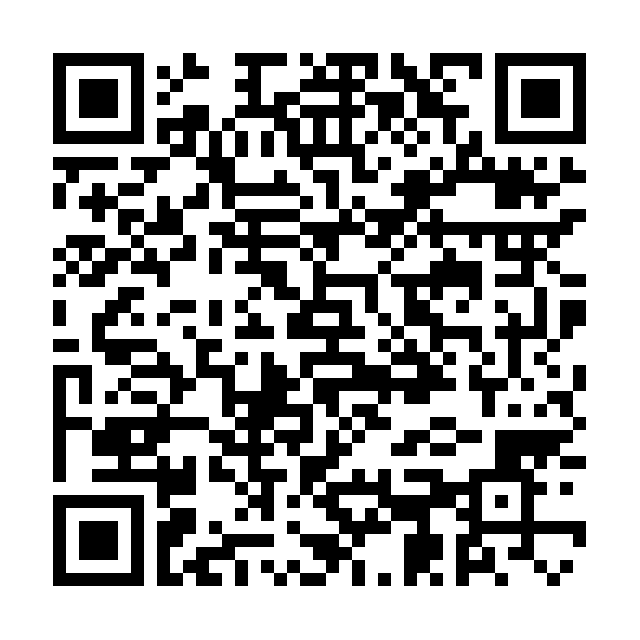 A bet for sport that turns Comunitat Valenciana into a reference point in the motor world. Many awards achieved during these years confirm the Circuit as one of the best circuits in the world. 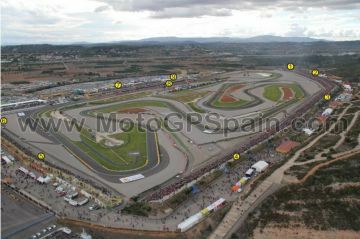 The Comunitat Valenciana Ricardo Tormo Circuit has achieved, among others, 3 awards in the MotoGP World Championship (IRTA BEST GRAND PRIX in 2003, 2004 and 2006), 2 in the World Superbike Championship (2000 and 2006) and one for the best Truck Grand Prix in 2001. The complicated racetrack and the excellent facilities have achieved that the circuit has become the valencian motorsport’s nerve centre because races, testing days and different activities make the circuit get to the 95% of occupation during the year. 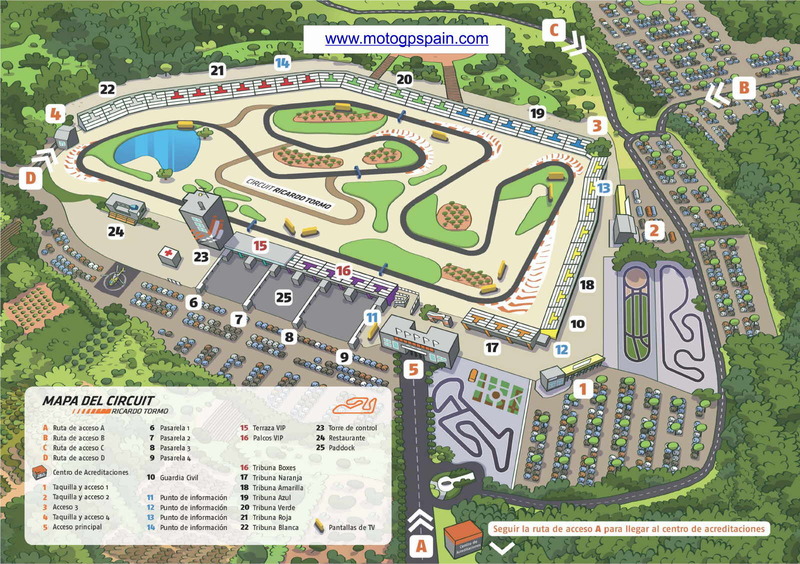 The Circuit helds the MotoGP World Championship, the World Touring Car Championship FIA WTCC, the German Tourism Championship DTM, Formula 3 and GT races, the Spanish Motorcycling Championship CEV and Formula 1 winter tests. 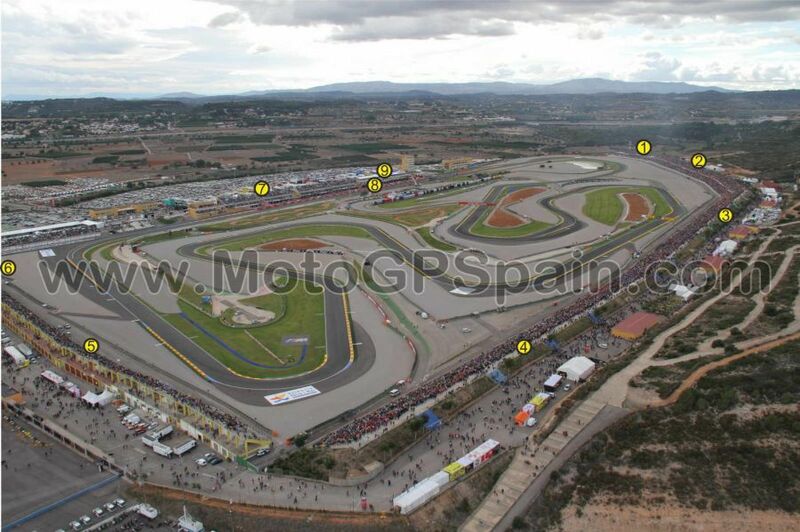 The Comunitat Valenciana Ricardo Tormo Circuit is also the circuit where the MotoGP season ends every year in a Grand Prix that has become a reference for the 120.000 spectators that full the grandstands as well as for the riders who enjoy with the technical characterictics of the racetrack.